An IOTA DX adventurer’s paradise, the Galápagos Islands are an archipelago of volcanic islands in the Pacific Ocean, off the coast of Ecquador. 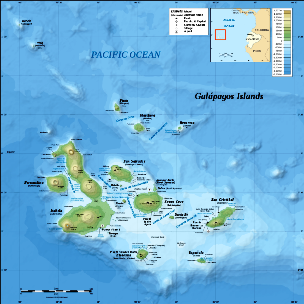 Consisting of 18 main islands, 3 smaller islands, and 107 rocks and islets, the Galapagos (145 Division) is a rare DXCC and IOTA reference on 11m, as well as on ham bands. 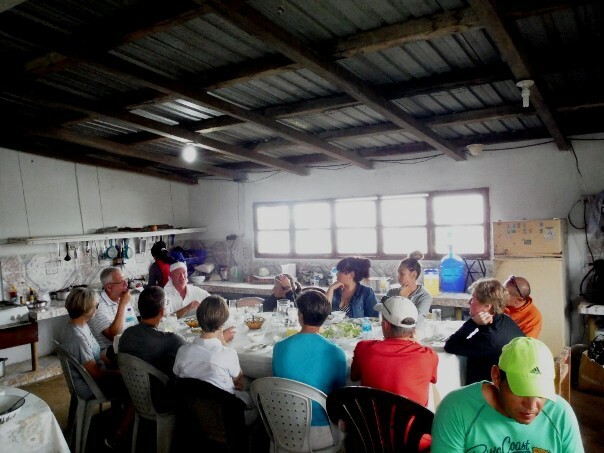 A little known ham-friendly accommodation on San Cristobal Island, however, is certain to make this far more accessible than it has been in the past. 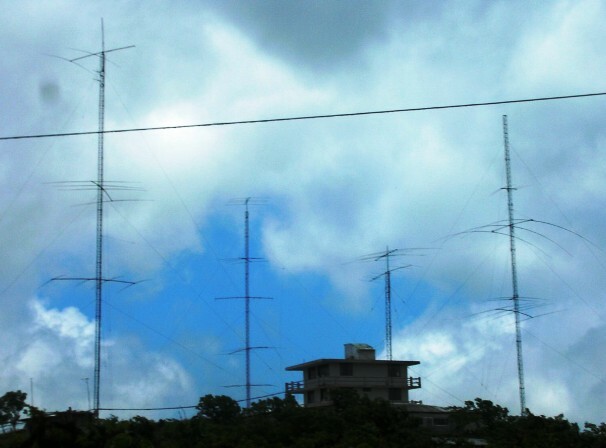 The ‘Ham Radio Galapagos Station’, with its multiple towers and incredible antenna arrays, was built in 1998. It has been a carefully guarded secret, however, since then and surprisingly ‘under utilized’ by the world’s ham and 11m dx community. 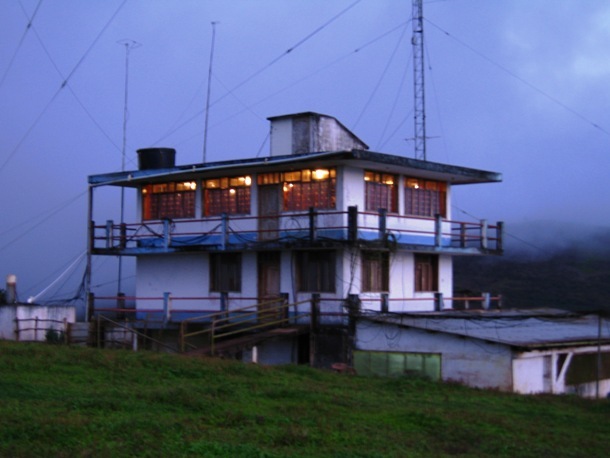 Boasting wonderful yagi takeoffs to all major DX markets, this ideal accommodation sits on top of a mountain 650 meters above sea level. Perfect for a large team, the facility sleeps 15 comfortably, has 7 bedrooms, 6 bathrooms and a 400 sq. ft. dining/common area (See below). 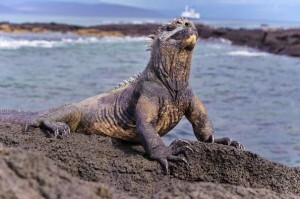 Apart from providing the occasional opportunity for rare DX once or twice every decade, the Galapagos Islands are known for their vast number of endemic species. These were studied by Charles Darwin during the second voyage of HMS Beagle. The animals and birds unique to these islands, the history, exhibits, warm, unbelievable clear water, beaches, coves and bays, the swimming, snorkelling, kayaking, bike and mountain treks, world class surfing, diving and open ocean fishing, wild horses, pigs and tortoises roaming the highlands. 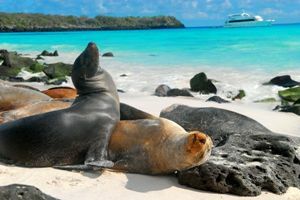 Getting there: Options for flying into the Galápagos are limited to two islands: San Cristobal (San Cristóbal Airport) and Baltra (Seymour Airport). Private aircraft must use Baltra as it is the airport equipped with overnight plane accommodations. 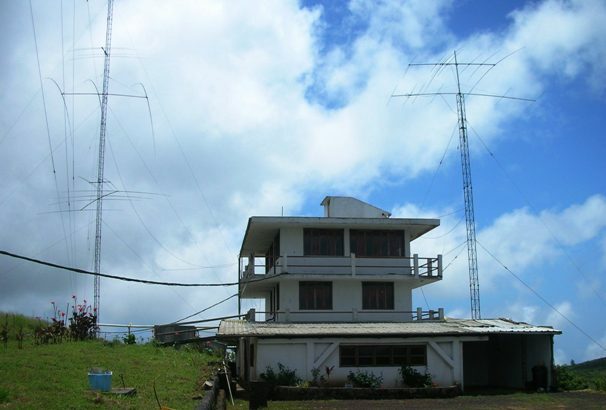 Station Info: 5 large beam antennas + amplifiers. Bring your own transceivers.